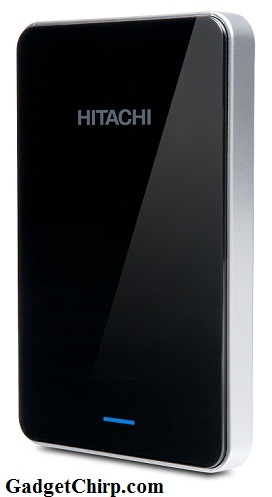 HGST (formerly know as the Hitachi Global Storage Technologies) is out with a brand new device Touro Mobile Pro built with the HGST Travelstar hard drive. It is claimed to be the industry’s first 1TB, 9.5mm, 2.5-inch, 7,200 RPM hard disk drive (HDD). As the name suggests, Touro Mobile Pro is designed for the mobility and you can carry it easily wherever you want. It is compatible to Mac® and PC both, having the plug-and-play feature and a fast USB 3.0 interface. The design of the device is stunning and it can be placed vertically, horizontally and even stacked. One of the highlighted feature of Touro Mobile Pro is that it also provides 3GB of free cloud storage on TouroCloudBackup.com. So you can also access your important documents anytime, anywhere. The price of 1TB Touro Mobile Pro solution in India is Rs. 6599.40 (exclusive of local taxes).